PHOENIX has decided to take a different direction, tapping Eugene Phelps in lieu of Marcus Simmons as its import for the PBA Governors’ Cup. The winless Fuel Masters have parted ways with Simmons after just three games, the latest one where he contributed a measly seven points and missed eight of his 11 shots in their 106-89 loss to Rain or Shine last Saturday. Phoenix coach Ariel Vanguardia confirmed the development on Thursday morning, saying they have acquired the 26-year-old Phelps to make up for the absence of star big man Willie Wilson, who’s out with a shoulder injury. 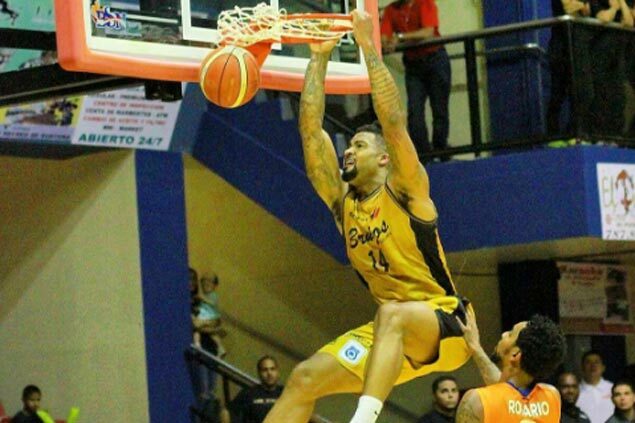 Phelps, listed at 6’6”, well within the Fuel Masters’ 6-foot-9 height limit, went undrafted in the 2012 NBA Draft before having stints in Dominican Republic, Puerto Rico, and Mexico. The Long Beach State product tries to lead his new team to its first win in his debut on Sunday against another winless team in GlobalPort.